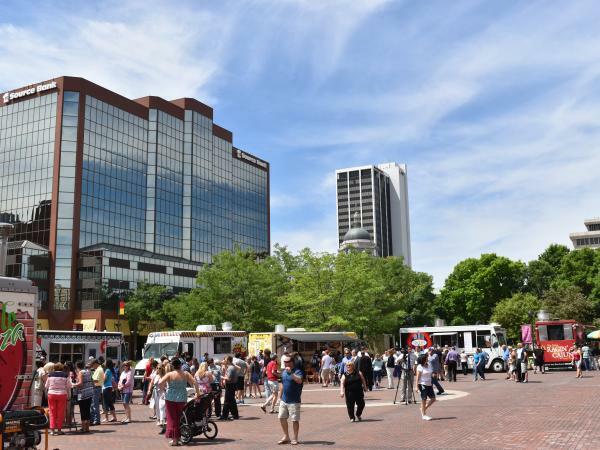 Discover a taste of Fort Wayne culinary and arts community at Taste of the Arts, Fort Wayne’s premiere arts and food festival held at Fort Wayne’s Downtown Arts Campus! 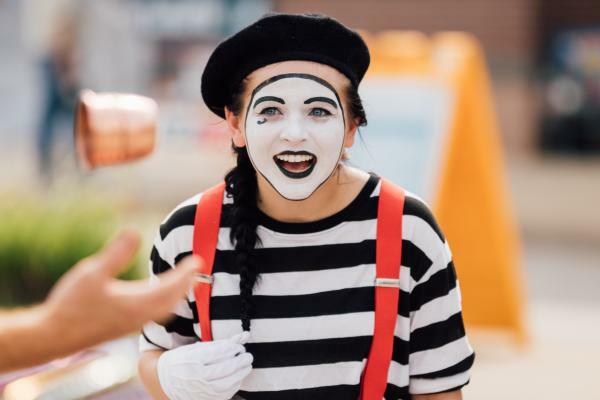 Enjoy performances on 9 stages, tastings, an arts square, the art market, and much more! Take advantage of the late summer’s weather with a trip to one of Fort Wayne’s 10 splash pads. Now through Labor Day, the splash pads will be open for you to enjoy after a bike trail ride! Fort Wayne’s three rivers, the St. Marys, the St. Joseph, and the Maumee are an intrinsic part of the city. Get out on the water, to enjoy the beautiful later summer weather with a trip down the rivers via a kayak, or river cruise! Or, explore the river banks with a bike ride along the Rivergreenway. As the summer wanes, the Fort Wayne Children’s Zoo comes along. With the cooling temperatures and fewer crowds, the late summer is a great time to enjoy the zoo. 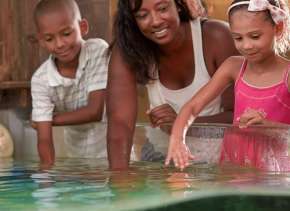 The animals are more active in cooler temperature, and you will have plenty of space and time to explore your favorite exhibit. Plus, the Fort Wayne Children’s Zoo will stay open until October 8! 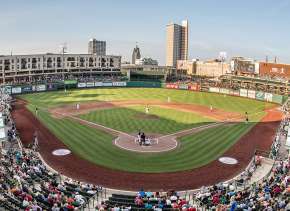 Take advantage of the last regular season games of the Fort Wayne TinCaps. August is the perfect time to enjoy an evening at the ballpark, the temperatures are not too hot and there are still some fun special promotions planned! On September 1, help celebrate the end of summer with a night of baseball and fireworks. If you’re in downtown Fort Wayne on a Thursday in August, enjoy Lunch on the Plaza! With late summer comes small crowds at Lunch on the Plaza, with most of the local schools back in session, you can enjoy a more relaxed lunch and some entertainment at Lunch on the Plaza. Lunch on the Plaza will end on August 31. 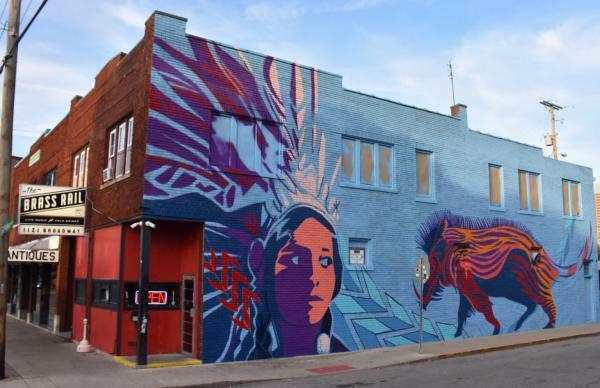 Although you can enjoy Fort Wayne’s public art throughout the year, the beautiful weather makes discovering Fort Wayne murals that much better because you can enjoy on foot or bike! With the beautiful golden colors of late summer, Fort Wayne’s murals come alive and provide you a glimpse into Fort Wayne’s history and culture. 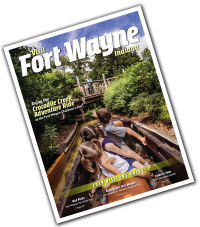 No matter what your plans are, there are plenty of ways to enjoy a late summer getaway to Fort Wayne, Indiana. 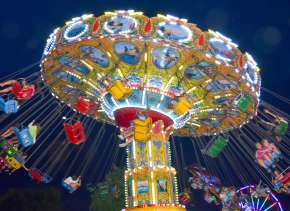 Start planning your trip today, with these convenient trip ideas!